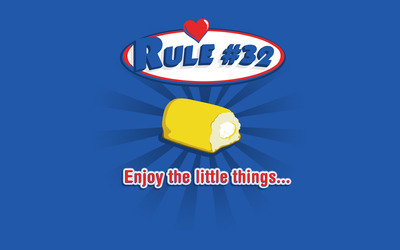 Enjoy the litthe things Funny desktop wallpaper, Rule wallpaper, Inspiration wallpaper, Funny wallpaper - Funny no. 28633. Download this Enjoy the litthe things Rule Inspiration desktop wallpaper in multiple resolutions for free. Rule of the Internet #32: You must have pictures to prove your statements.